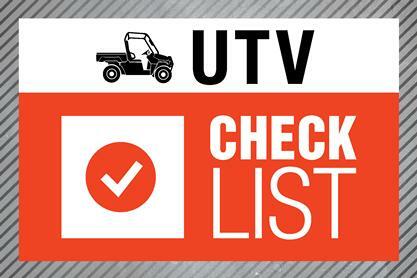 A new utility vehicle is a big purchase with a lot of considerations to keep in mind. A checklist reminding you of your top requirements and needs can help you make your decision. Print this checklist and take it with you as you evaluate different models. 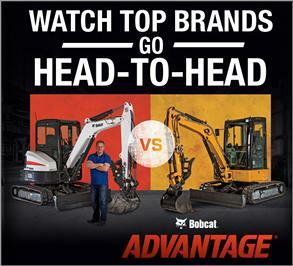 Check off the options and items for each model and note any specifications and features you find. 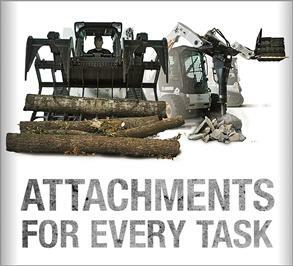 Does the utility vehicle have the option to run attachments and accessories you need? 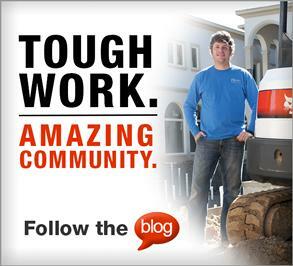 Is a Utility Vehicle the Right Solution?